Eyes are windows to the soul..
As of late we are aware there has been an issue and redating to the time capsulated Sphinx of Egypt. First brought to our attention of age discrepancy by Doctor Robert Schoch, this most important monument of history still eludes the clues it silently holds. Is it possible we just sphinx someone may be lion to us !?! The great Sphinx of Egypt is replicated as a Lion with a humans head, this is what we have believed since Egyptology began. If indeed it was originally a Lion, as curiosly it is devoid of a Lion's mane or the tail-tuft and an insultingly small head with the body showing much erosion. 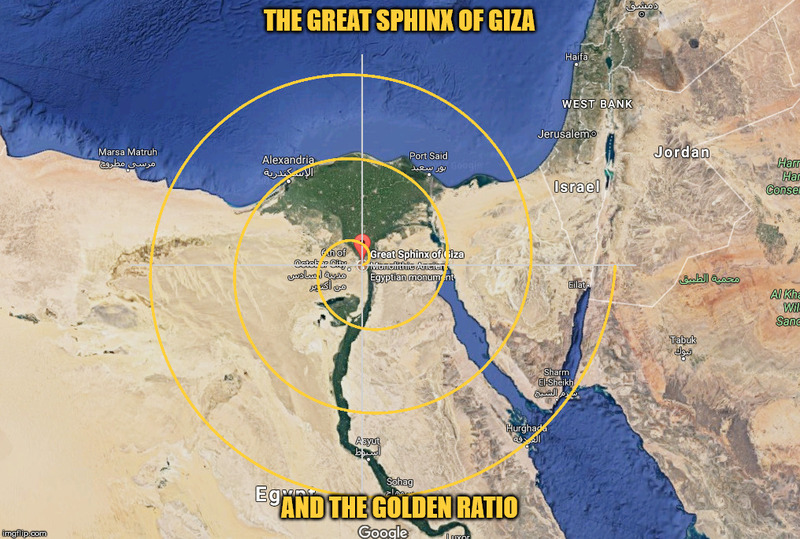 According to Geoligist Robert Schock - the Sphinx is much older. If we follow Pharaohship, consulting the Egyptian Book of the Dead, we are informed of the Anubis - the guardian watchdog - the Keeper of Wisdom, depicted as a human body with a Jacal-dog's head. 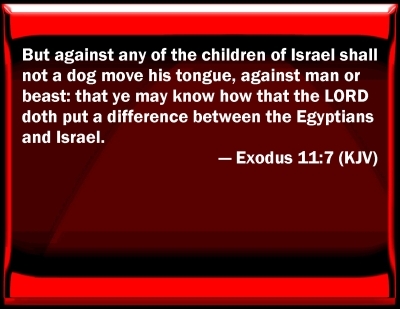 Knowing the fixation of the Jacal with the Egyptians, and lack of Lion presentations from the old Kingdom, its quite possible the original Sphinx before the head was recarved could be that of an Anubis; in other words - the mystical Sphinx original carving is that of a dog, the Jacal. 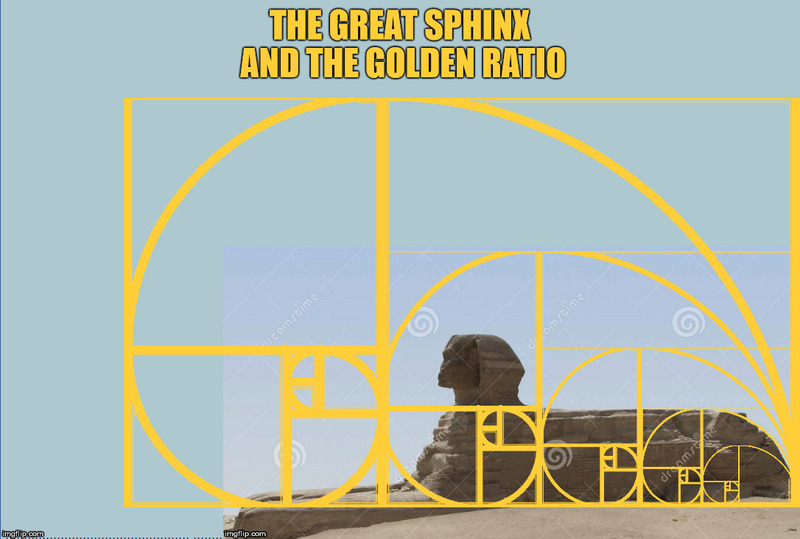 Could the great Sphinx actually have once been the sacred Anubis god? Is the monumental carvings figure staring at the Leo constellation - the Sirius Dog-star - possibly an unrecognized area to the Heavens.. the Sun..or..? What is the timeless secrets to this mystery in history of the Giza temple's guardian..? Dog gone it, just when we thought we had histories bone buried - we get another chomp from Truths junk-yard dawg. Is there a complete logical understanding hidden behind the silently staring eyes of the Sphinx..? 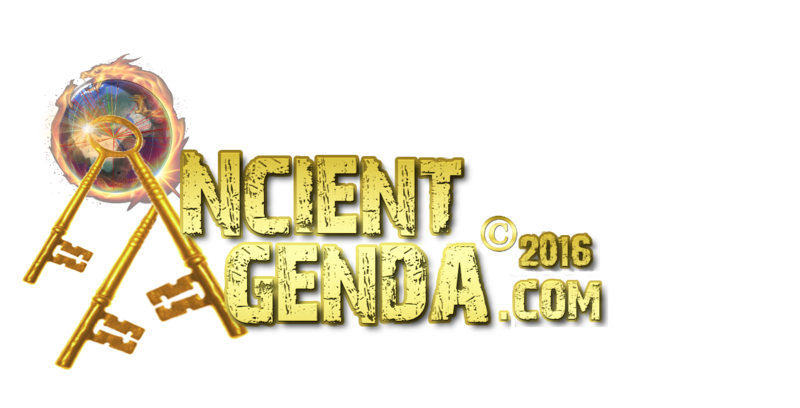 By looking at the Dendera Zodiac Calender we find the center to be marked with a dog, giving correlation to the Jacal as the center of constellations marked at Giza. 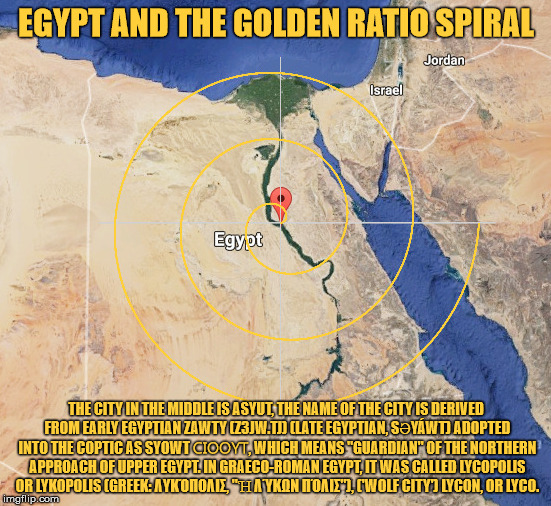 This is a significant factor to consider when referencing the Giza Pyramid's as the benefactoring message to the constellation of Orion. If astrologically the Giza pyramids do reference the Orion constellations Belt stars, then the hunter Orion is accompanied by his hunting dog known as the Sirius dog-star system. ..or in the pyramids case - a Sphinx Jacal. 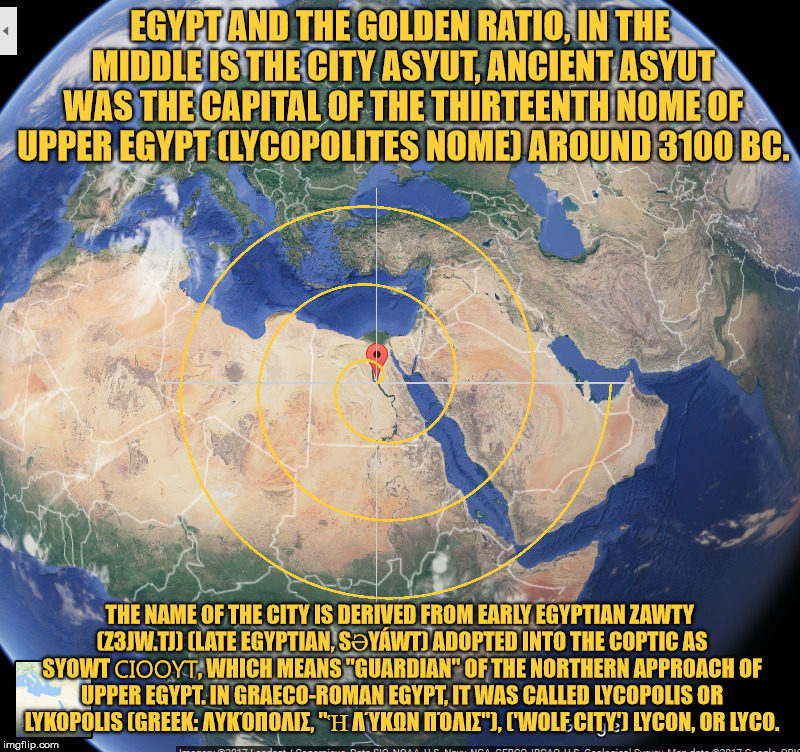 If we accept that the monument was the Anubis - this would mean there is NO Lion staring at the Leo constellation. The dog Anubis would be looking elsewhere. From a different view (pardon the pun) the Anubis 'ears' sets the Giza plateau up for a particular viewing angle. Standing back at Khafre's pyramid (remembering the Sphynx is in a lower sub-terrain enclosure sloped upwards) the Anubis 'ear's could be used in similar fashion to a rifle's gun-barrel sights..very similar for sighting with a telescope. And the question remains - whats is the anomoly being 'sighted'..? 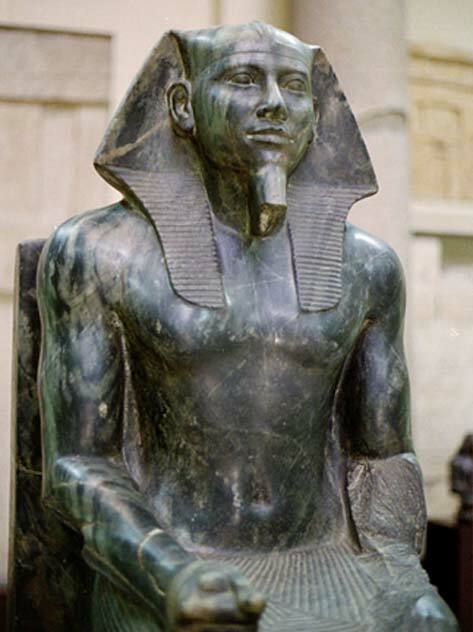 quote - "Attributed to the Pharaoh Kephren, there is much debate about its age. 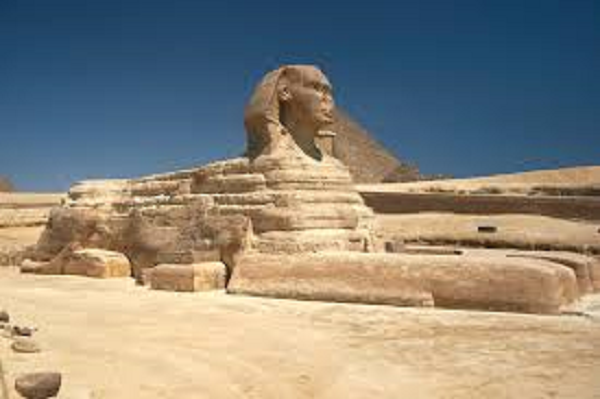 The Sphinx lies about 1200 feet southeast of the Great Pyramid and is a magnificent site to behold. It was carved from the sandstone hill and is about 240 feet long, 66 feet high, and about13 feet wide. It is thought that originally it was painted in many different colors." 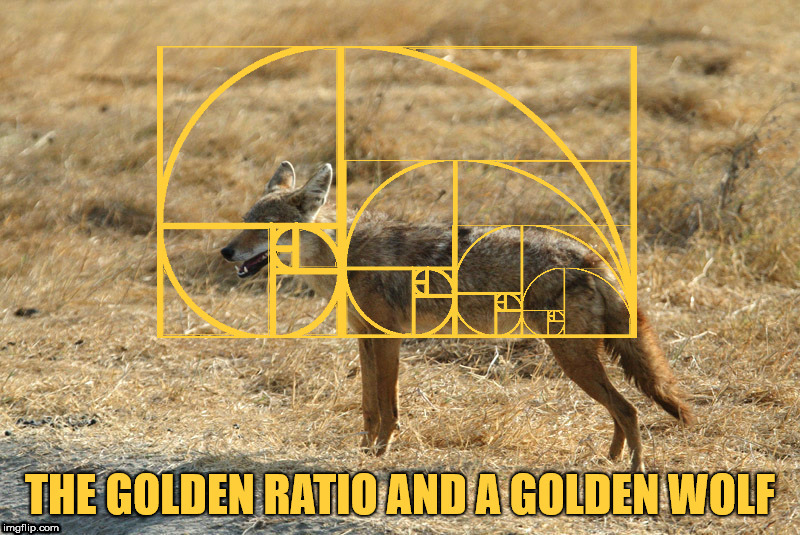 The Great Sphinx fits in the Golden Ratio, as does a Golden Jackal/Wolf. Have to clarify, It started with the face of a jackal/wolf, it was changed later on. 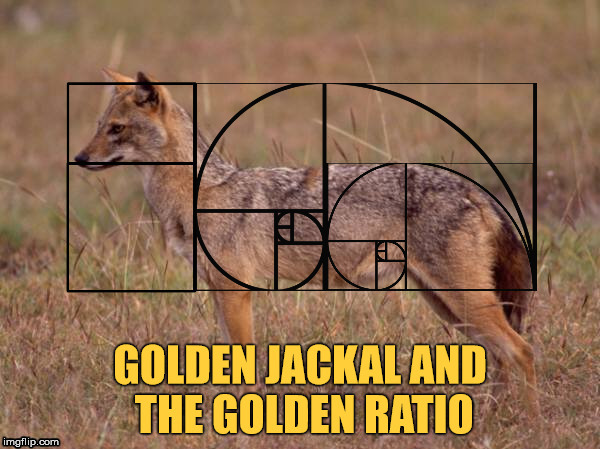 Better image for the Golden Jackal/Wolf. 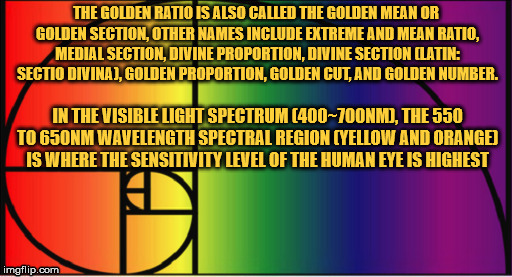 The eyes are also in the Golden range. 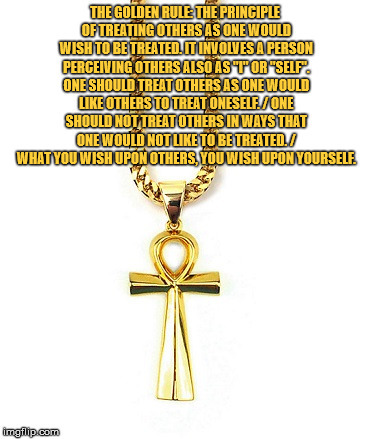 Made this for better understanding, I like this better than anything any Abrahamic religion has to offer. 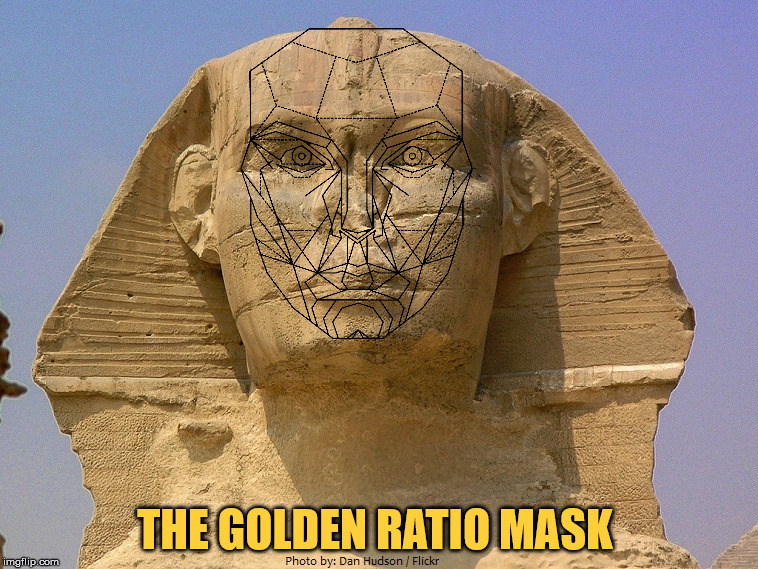 This is not the original face, it was altered, probably by Khafre. 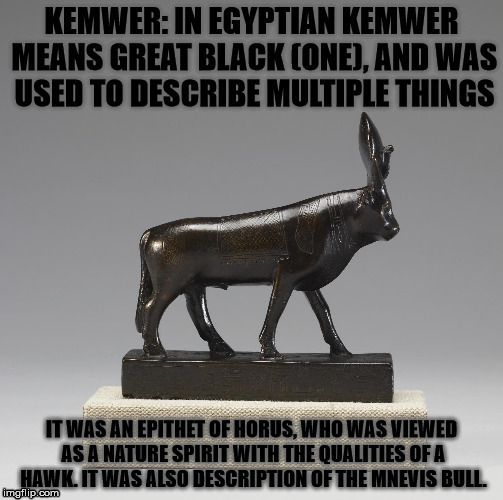 The black is symbolic of Kemwer (Horus/Montu) and their religious allegiance. This is more about https://en.wikipedia.org/wiki/Imiut_fetish" target="_blank" rel="nofollow">religious wrappings than racial skin color. Yes it is the root of Satanism.. 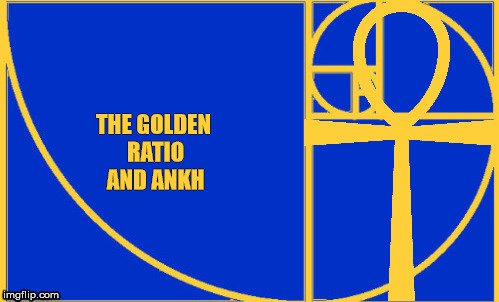 Hypothetical astrological birth chart I came up with for Egypt, coincides with Spring Equinox theory (if the seasons are based the same), Asterion/Chara midpoint (On date of Spring Equionox) in the Golden Ratio in opposition to a Supermoon.